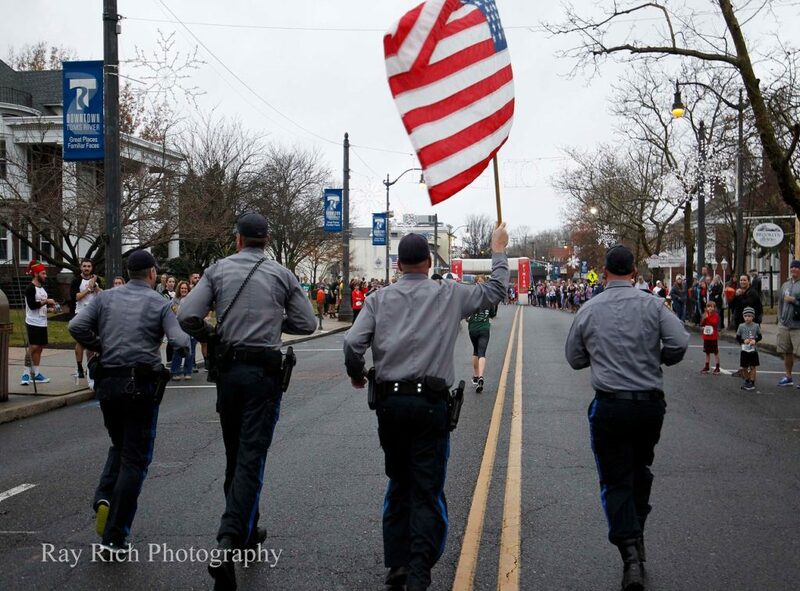 On December 2nd 2018 the Toms River Police Foundation held the 20th Annual Jingle Bells Run in Downtown Toms River. There were almost 700 runners who joined in the fun! Proceeds fund scholarships for local high school students. Special Law Enforcement Scholarship in memory of TRPD Det. Mark Catalano #187. Special donation to Hope Sheds Light of Toms River, fighting the disease of addiction by creating awareness, providing resources and instilling hope for healthier communities.